Mary S. Harris has worked nearly every position at Bugbee & Conkle since she started in 1977. Ms. Harris has worked with attorneys in the defense of workers’ compensation claims administratively and through litigation for 40 years. Ms. Harris served as secretary for the NWOSIA (Northwestern Ohio Self-Insurers Association) for 10 years, and she now sits as secretary for ProMedica Toledo Children’s Hospital Family Advisory Council. 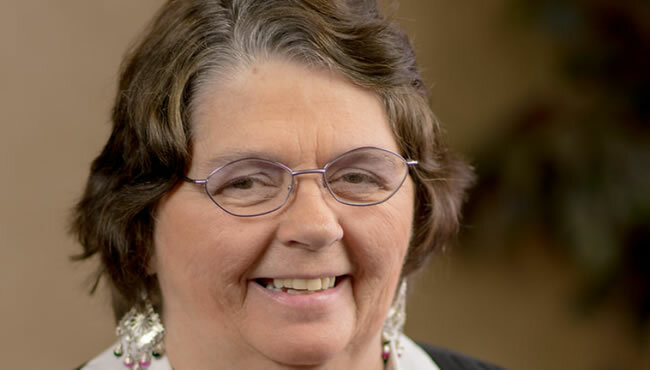 She is an active church member, and volunteers much of her time to children’s organizations such as ProMedica Toledo Children’s Hospital Pediatric Psychiatric Practice Council, and Toledo Special Olympics, in which her son enjoys participation.